Westerleigh is one of the most desirable neighborhoods on Staten Island. It features lavish colonial and ranch homes, but some may not know the grand victorian house on the corner of Wardwell and Waters Avenue. 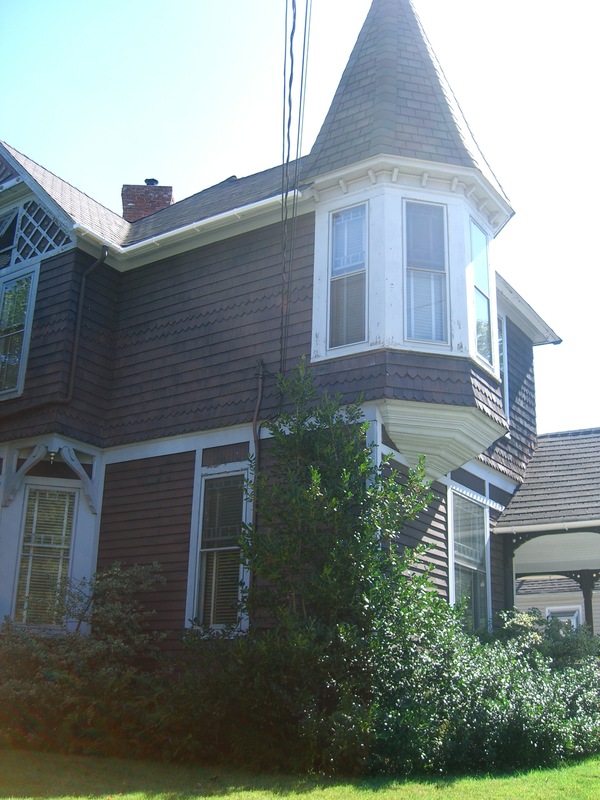 273 Wardwell Avenue in Westerleigh, Staten Island was built back in the late 1800’s although public records say 1905, the house was originally occupied by a Dr. Green who practiced in the house. Since Dr. Green, the Queen Anne Victorian house had been sold throughout the years and homed many families. 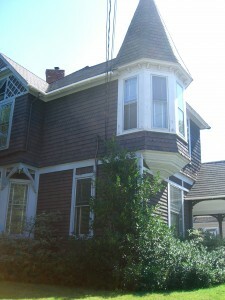 Cedar shingles cut in different patterns – as a signature from the original architect – and clap board siding. This creates a complex texture to the exterior. The interior and exterior have been maintained by homeowner, preserving many of its original features, and made few refurbish alterations. A feature that many new construction houses lack is a soaring turret that stands out from the rest on the block. The interior is just as impressive as the exterior. In the formal dining and living rooms – two fireplaces can be lit for those cozy nights, original chestnut molding and doors are still in place. A side porch is perfect for relaxation that overviews a spacious garden that is currently surrounded by mature evergreens. 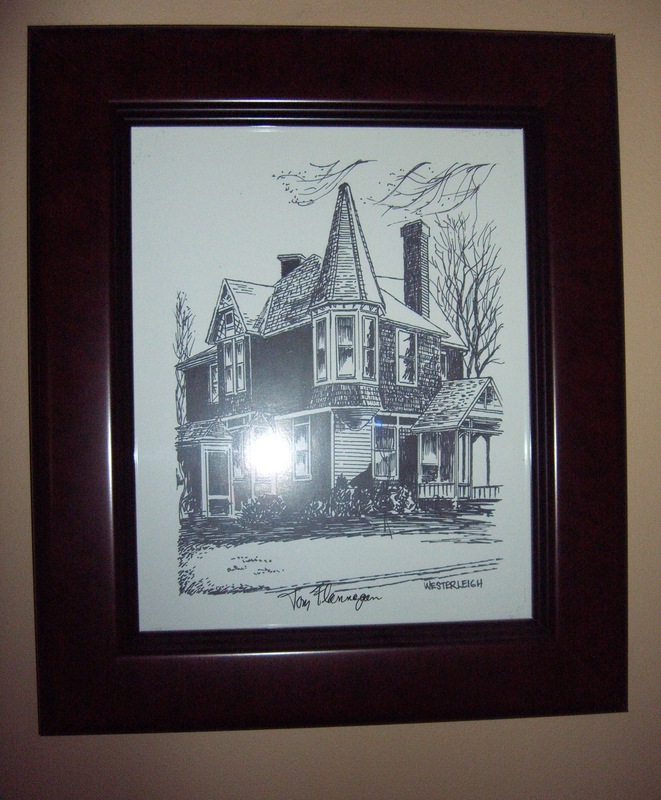 The Queen Anne Victorian house is a two family home that can be used as one. A house such as this is a must see! 273 Wardwell Avenue, Staten Island, listings agents Francine Gilberto and Frank Mondelli are waiting for your call. This entry was posted in Uncategorized and tagged in staten island, westerleigh.